Meizu first launched Meizu MX5 at Rs 19,999, Meizu M1 Note at Rs 11, 999, Meizu M2 Note at Rs 9,999, Meizu M2 at Rs 6,999. Now launched it’s successor Meizu M3 Note in China priced at CNY 799(2GB RAM+16GB ROM) and CNY 999(3GB RAM+32GB ROM) in Grey, Gold, and Silver colour option. 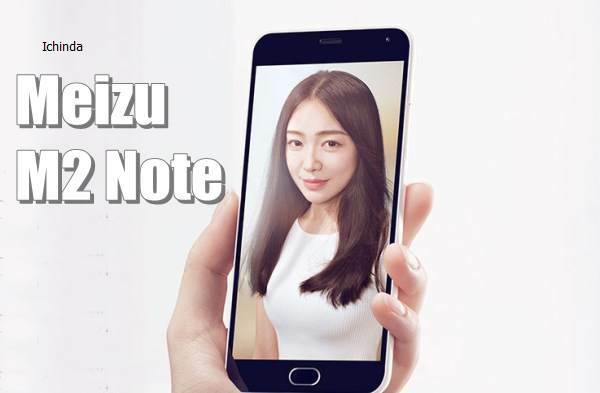 Meizu M3 Note expected to launch in India priced Approx. Rs 7,999 for 2GB RAM+16GB ROM and approx. 9,999 for 3GB RAM+32GB ROM. It will counter Xiaomi Redmi Note 3, Lenovo K4 Note and Letv Le 1S. The all new Meizu M3 Note support Hybrid Dual-SIM(MicroSIM), 4GLTE, Wi-fI, Bluetooth, Finger print scanner with mTouch 2.1 technology. It comes with a bigger 5.5-inch Full HD IGZO (Sharp)/AUO display with (1080x1920p) resolution, ~441 ppi pixel density, GFF full lamination offers crystal clear wide-angle view perfect for watching movies, reading e-books and playing games. 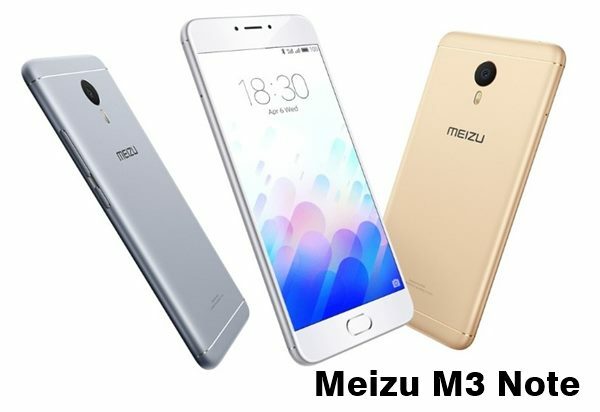 Meizu M3 Note powered by a powerful 64 bit Octa-core MediaTek Helio P10 SoC processor clocked 1.8GHz with 2GB/3GB RAM, 16GB/32GB In-built memory variant with huge 128GB MicroSD card slot and runs on Android 5.1 OS for superior user interference and blazing multi-tasking. For shooting Meizu M3 Note will sport a powerful 13-MP rear Samsung camera with 4x digital zoom, 300° panoramic lens, Blue glass IR filter, 5-element lens, ƒ/2.2, 30 photos per second perfect for low light photography and 8-MP OV5670 camera, 4-element lens, ƒ/2.0, 69° wide angle lens, FotoNation smart selfie enhancement, Face AE light boost technology for video calling and selfies. It’s powered by a powerful 4100mAh battery measures 153.6×75.5×8.2mm and weight is just 163gm. At last few honest word, Meizu M3 Note is the best smartphone under Rs 10,000. What you think? Please be open to give your view. I am very happy to read this informative and latest article on Meizu M3 note which is one of the best and great feature based phone and hope many people will love to have this phone soon..
Really I like to have this phone now.. And I suggest everyone to buy this phone.. Really wonderful phone yet..